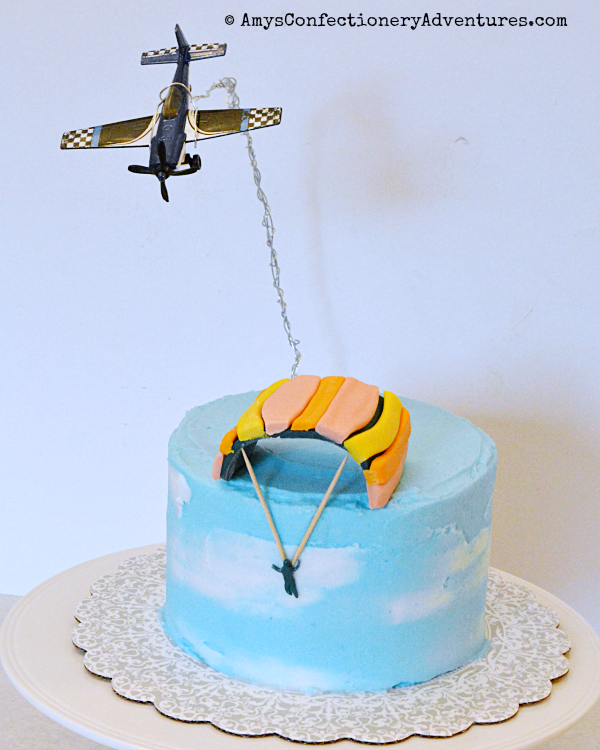 I made this skydiving cake for a good friend’s birthday! 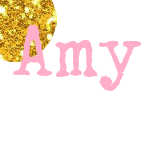 My favorite part was actually making the simple sky background! For that, I frosted the cake (orange cake by the way) blue and smoothed it. Then I added blobs of white and smoothed again to create the wispy clouds. The parachute is made of MM Fondant (dried over a wine bottle overnight). 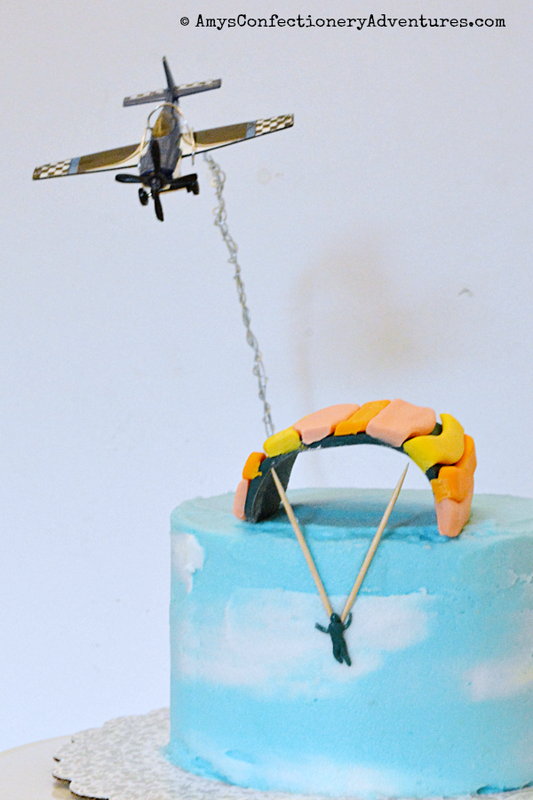 As a final touch, I asked Hubs to rigs one of the kids’ airplanes over the cake from our skydiver to jump from!